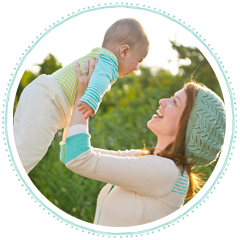 Daily Baby Finds - Reviews | Best Strollers 2016 | Best Car Seats | Double Strollers : Kate Quinn Organics Eco Friendly Baby Clothes On SALE! 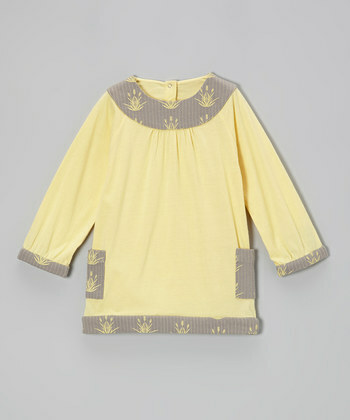 Kate Quinn Organics Eco Friendly Baby Clothes On SALE! 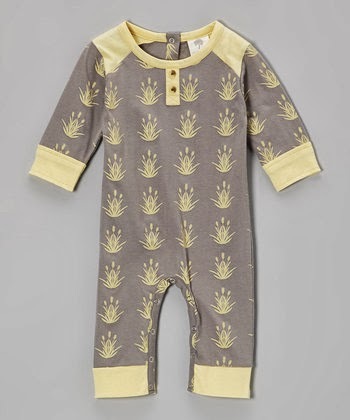 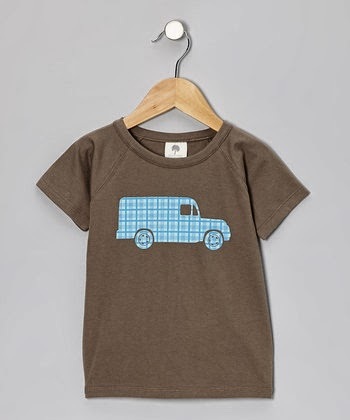 One of my favorite baby and kids brand, Kate Quinn Organics, is on SALE today on Zulily. 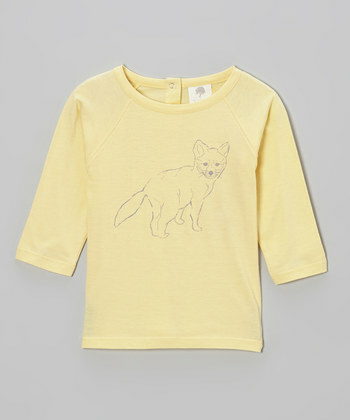 Prices are marked down by up to 55%! 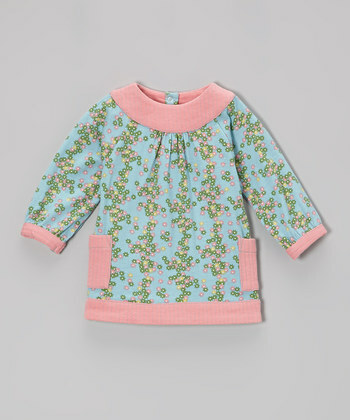 These adorable outfits are super soft, organic and fairly traded! 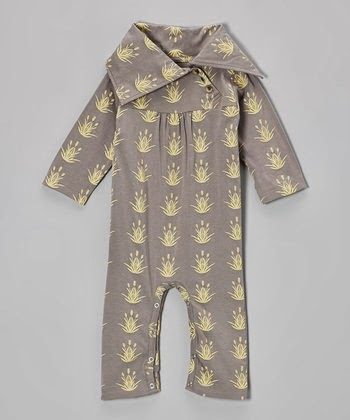 Kate Quinn Organics was the very first brand I purchased for my newborn. 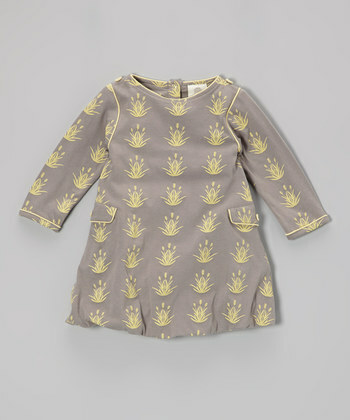 The quality is really superior and I feel good knowing the fabrics were not treated with any harmful chemicals.